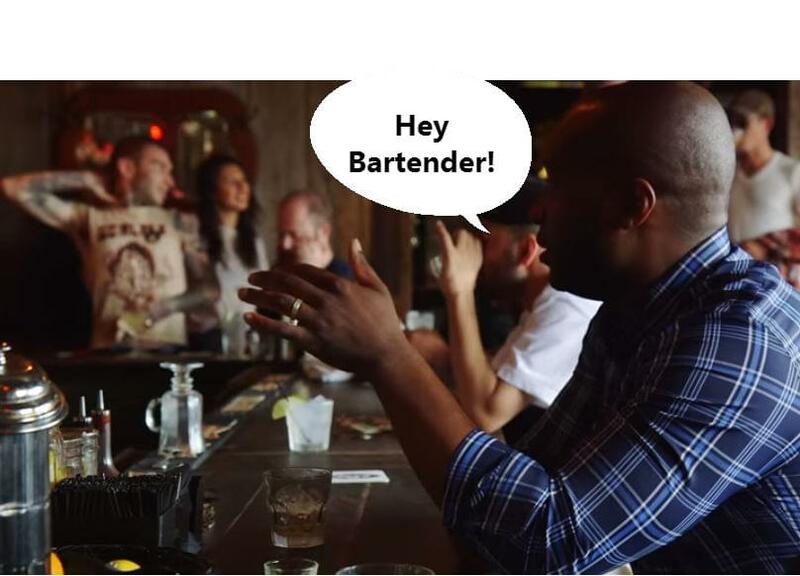 The weirdest conversations bartenders have overheard. People always see to forget that bartenders have ears. 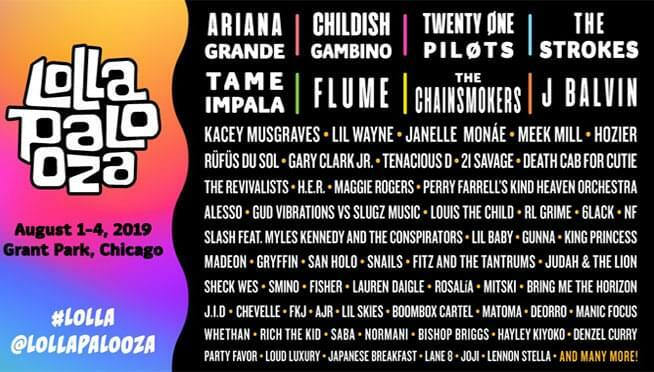 Oliver Tree is weird… just saying. 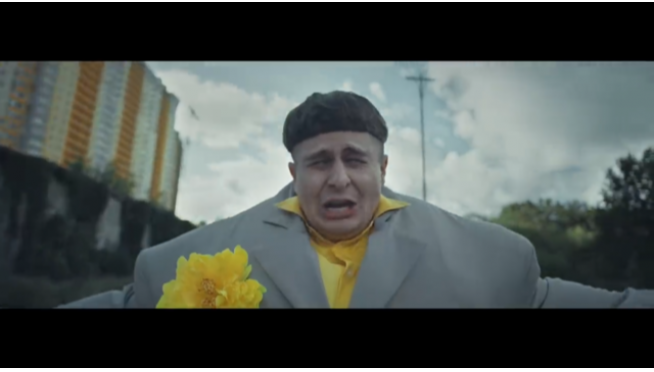 Check out this wild video from Oliver Tree! 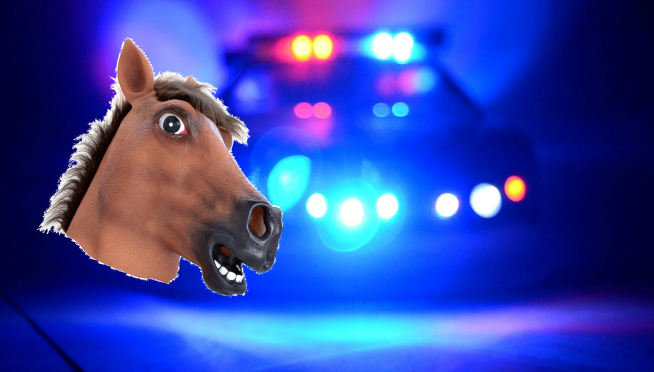 You can lead a horse to water….but you can’t make its owner stay away from the drink. 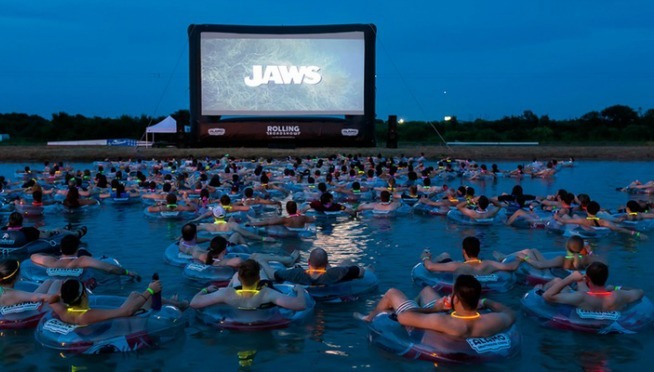 They are going to need a bigger lake….